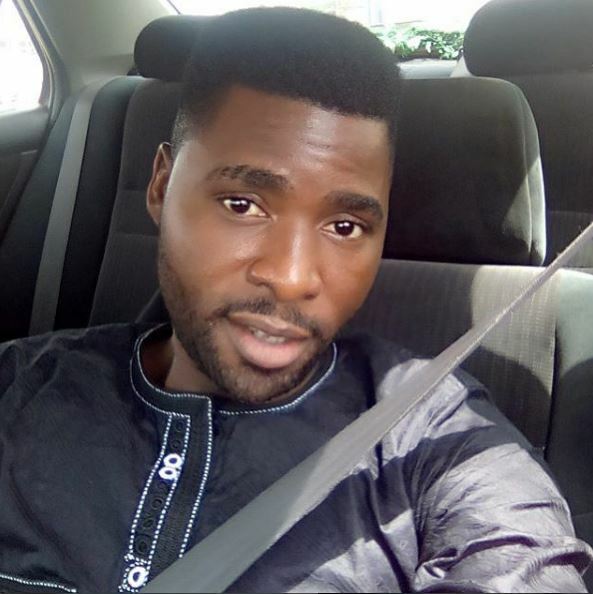 KIDNAPPERS KILLED DANGOTE'S HRM FOR BRINGING INCOMPLETE RANSOM. The Human Resources Manager (HRM) of Dangote industries limited, Mr Istifanus Bello has been killed by kidnappers for bringing incomplete ransom to the kidnappers. 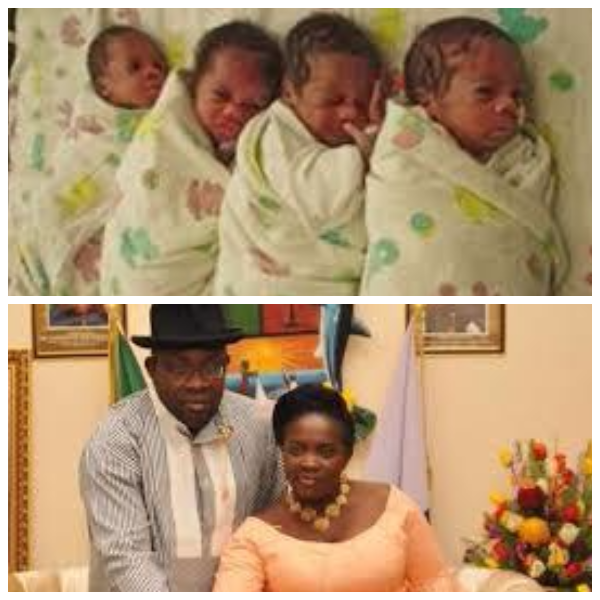 The three suspected kidnappers said they killed the HRM because they agreed on N10 million but the HRM came with N5.6 million for the release of four expatriates that were kidnapped earlier. 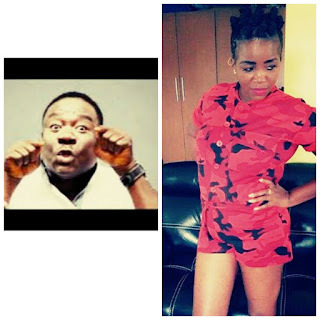 MR IBU CELEBRATES WIFE ON HIS INSTAGRAM PAGE. Nigerian comic actor, John Okafor popularly known as Mr Ibu, took to his Instagram page to celebrate his wife, Stella Maris. Boarding school teacher Simon Ball, 42, has been sentenced to 12 years in prison over s*x offences against pupils. 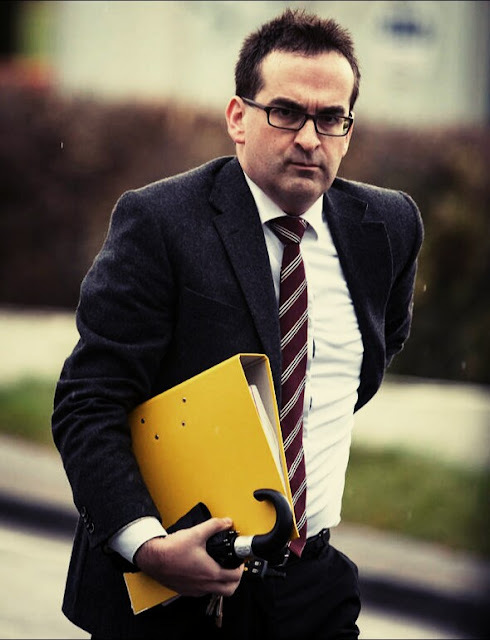 Simon who have reportedly assaulted pupils in two different schools, admitted he abused a teenage girl when he was director of music at Kimbolton School, Huntingdon, Cambridgeshire and was found guilty for of sexually abusing three teenage girls at his former school, Giggleswick School, Settle, North Yorkshire. 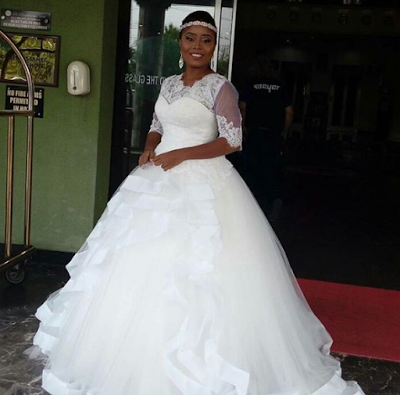 PHOTOS: BENITA OKOJIE'S WHITE WEDDING. The white wedding of the former child singer Benita Okojie and soul mate Olawale Adeyina took place yesterday 26th November at the church. Congratulations and Happy married life. 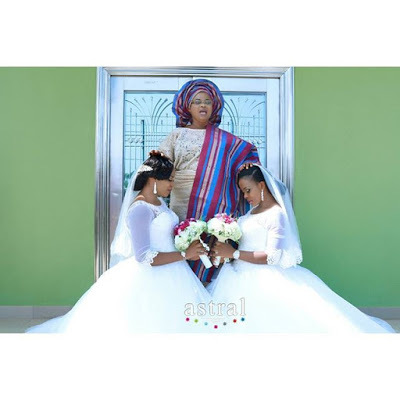 PHOTOS: GOSPEL SINGER, BENITA OKOJIE'S TRADITIONAL WEDDING. 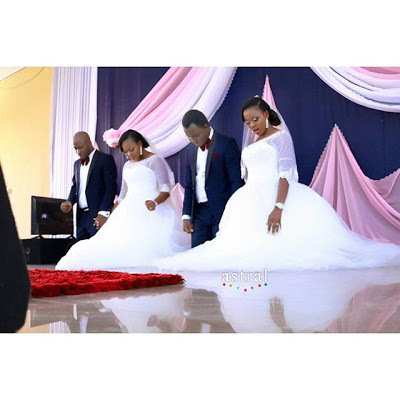 Gospel singer who started singing at the age of 12 years, Benita Okojie has tied knots with her soul mate Olawale Adeyina traditionally, both of them attended Redemeers University. 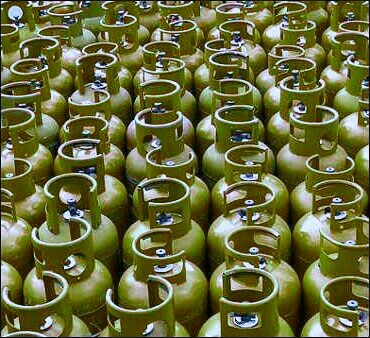 SON INTERCEPTS COOKING GAS CYLINDERS WITH UNLAWFUL LOGOS OF SON. Cooking gas cylinders with unlawful logos of Standard Organization of Nigeria (SON) have been impounded by the Organization in conjunction with officers of Nigeria Customs. The chairman of EME music BankyW tweeted "Today is @Shadeeboi day", and PRAIZ also tweeted " My brother's album is out!!!!!!! Go cop it. 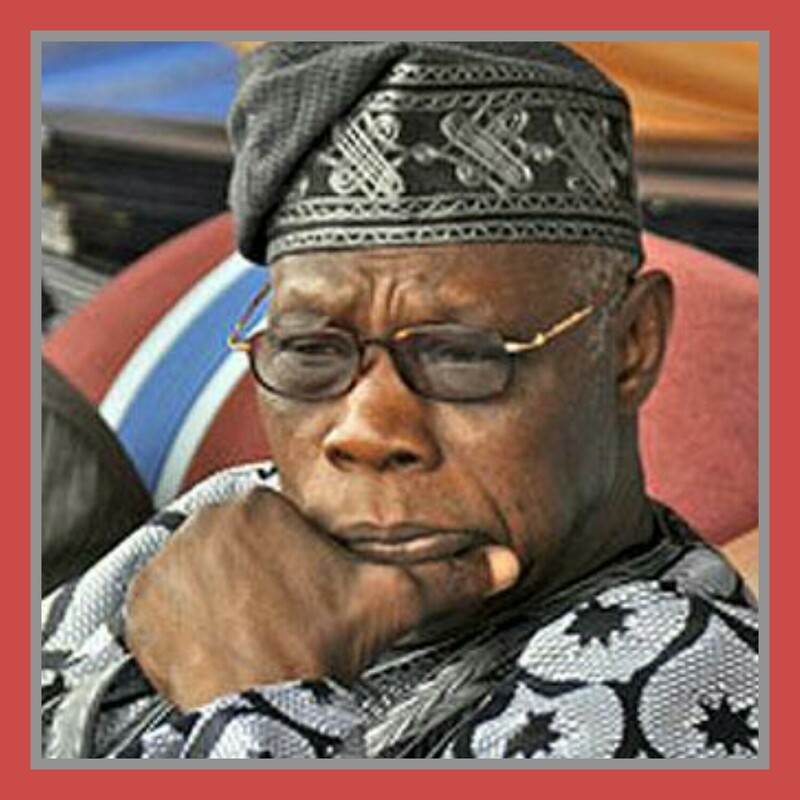 The spokesman of the House of Representatives, Abdulrazaq Namdas has accused former president Olusegun Obasanjo of being a corrupt leader. Namdas said Obansanjo is the chairman of corruption, that all he is trying to do is to ridicule the present government. 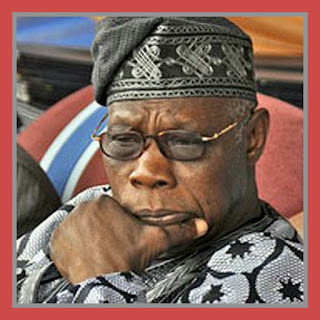 Before now, Obasanjo had accused the House of Assembly of budget padding which did not go down well with their members. The All Progressive Congress (APC) has disagreed with the postponement of the November 26 governorship election in On do state. 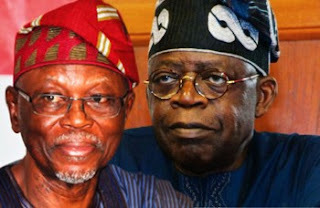 APC has called on the Independent National Electoral Commission (INEC) to disregard the plan by the Peoples Democratic Party (PDP) to postpone the Info election. 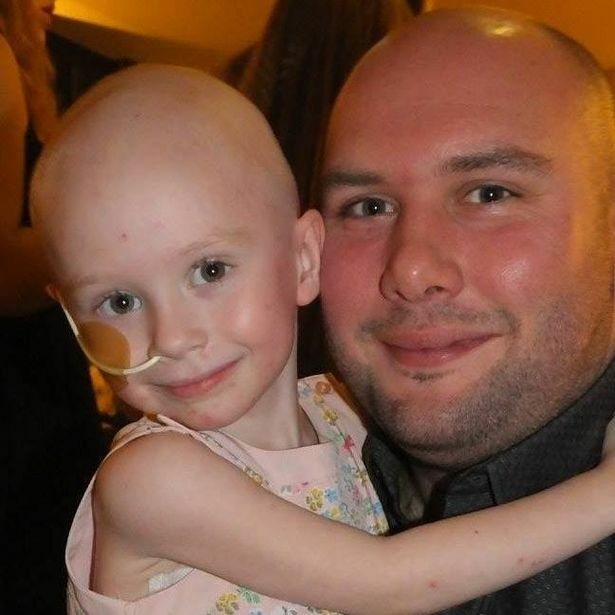 The cancer-stricken girl, Jessica Whelan,4, who reduced the world to tears in a heartbreaking picture of her suffering, has finally lost her battle with cancer, her family revealed. 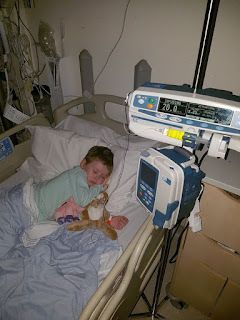 Her heartbroken dad wrote on Facebook that the girl had "finally found peace" at 7am on Sunday after her fight against the disease was seen by millions around the world. Strangers had raised £76,000 for Jessica, from Oswaldtwistle, Lancashire, so she could enjoy her final weeks after being diagnosed with stage four neuroblastoma in September. Andy wrote on Facebook on Sunday: "No longer does she suffer, no longer does she feel the pain of the physical constraints of her body.
" Now my princess has grown her angel wings and has gone up to play with her friends and loved ones. She will now watch down over her little brother and ourselves until one day we are reunited again. "Last night she finally allowed me to hold her in my arms and we had a big cuddle as I told her how much I loved her.
" 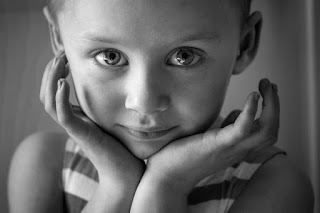 I told her again that it was okay for her to close her eyes and go to sleep and I kissed her forehead and her lips numerous times. TheOyo/Osun Command of Nigeria Customs Service (NCS) has seized a bullion van belonging to a commercial bank in Nigeria, but used in smuggling rice into the country through the land border. 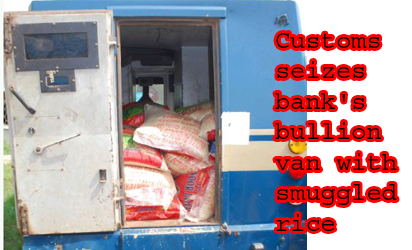 The bullion van meant for conveyance of bank currency was intercepted by operatives of Oyo,/Osun Customs loaded with smuggled rice through a tip off. The customs Area Controller (CAC) of the Command, Comptroller Ogunkua Tope, who disclosed this, displayed the vehicle at the Command's office in Ibadan, loaded with 50kg bags of rice. 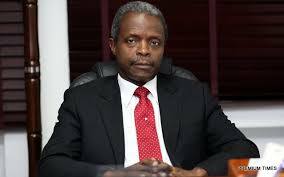 According to him, "The interception of a bullion van meant for carrying cash, but used in concealing smuggled imported foreign rice into the country illegally should send a serious signal to recalcitrant saboteurs of the Nigeria economy that there is no hiding place for them,especially as the yuletidr approaches". He went on, " We are determined to beat all their concealment patterns with our superior intelligence network, because the Service has equipped us with necessary work tools and adequate training to curb the menace of smuggling in the region. It is worrisome to see that some Nigerians still remain unrepentant even as they continue to lose. Not even the Federal Government's visible efforts in transforming the agricultural sector especially in the area of rice production as well as increase prevalence of expired imported rice with its hazardous health implications have touched their conscience to avoid rice smuggling. TEN YEARS AFTER TOM CRUISE AND KATIE HOLMES LAVISH ITALIAN WEDDING. The wedding of famous American actor Tom Cruise may not have been a happy ending but it was still a remarkable event. It's been ten years since Katie Holmes became the third wife of Tom Cruise. Tom and Katie had their wedding ceremony in a grand style presided over by a Church of Scientology minister in Bracciano, Italy. The couple had a daughter, Suki, but their marriage hit the rock six years after they shared the marriage vows. 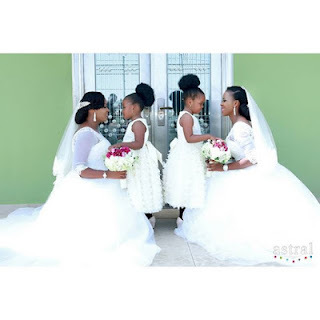 BEAUTIFUL WEDDING PHOTOS OF TWIN SISTERS WHO MARRIED NAMESAKES ON THE SAME DAY. 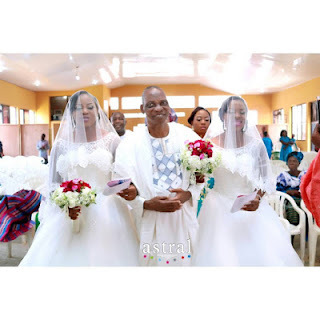 So cute, twins, Taiye and Kehinde got married to namesakes, Olawale on the same day. The little brides were also twins. 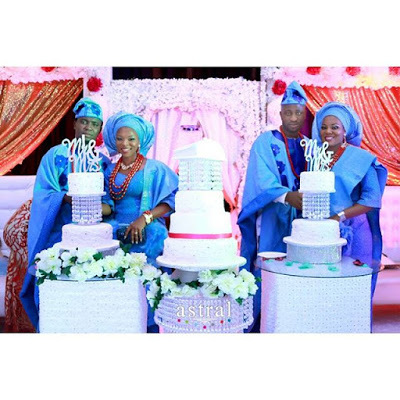 The couple appeared in dazzling outfits. 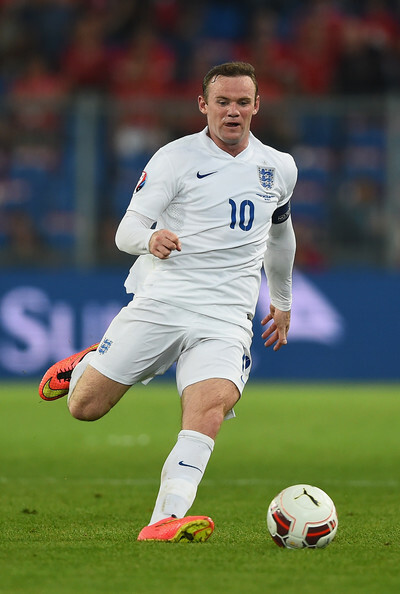 ENGLAND DID NOT DO ENOUGH TO PROTECT WANYE ROONEY SAYS MOURINHO. Manchester United boss Jose Mourinho felt England did not do well to protect Wayne Rooney. Rooney made a public apology on Wednesday after images were published of the striker looking worse for wear, at the team hotel after last week's victory over Scotland at Wembley. "The only thing I say is the player goes to the national team; he belongs to the national team.
" 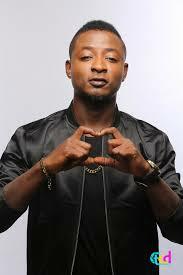 I learnt since I was a kid, if someone lends me something I have to take care of it; even better than if it was mine." Mourinho told British media. You know - your friend lent you a pencil, you have to take care of the pencil better than if it was your pencil. "So I think when one day if I became a national manager, I will try, " he said. BARCELONA SEALS MASSIVE SHIRT SPONSORSHIP DEAL WITH RAKUTEN. Spanish league giant, FC Barcelona has sealed a massive shirt sponsorship deal on Wednesday with Japanese online retailers Rakuten worth about 55 million euros ($59 million) a year. One of world football's most lucrative shirt sponsorship deals sees Japan's leading e-commerce company replace Qatar Airways, Barcelona's shirt sponsor since 2013, confirming Asian's appetite for major investment in European football.With the pulling power of top stars like Lionel Mess I and Neymar, Barcelona's success on the pitch ensures the club exerts a huge draw on advertisers. "The base contract is 55 million euros per year, with a bonus of 1.5 million euros per year if the club wins the La Liga and 5 million euros if it wins the Champions league," Barcelona's head of marketing, Mabel Arroyo, told a news conference at the club's Camp Nou Stadium. Qatar Airways were reported to have paid 35 million euros for the final year of their deal taking them up to the end of the 3016-2017 season. HIGH SCHOOLBOY ARRESTED FOR POSSESSION OF POWDER MIXED WITH STIMULANTS AND COCAINE. A 17-year-old boy has been arrested for violating the stimulants Control Law after he was apprehended in at a park in Samukawa, Kanagswa Prefecture, Japan in possession of a powder mixed with stimulants and cocaine. 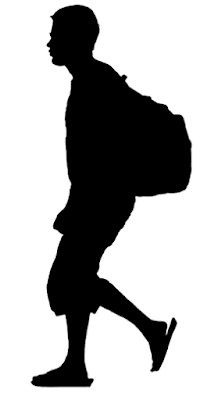 The boy was picked up by the police while sitting on a pstk bench at around 10:30 pm on Oct 18.The boy who was enrolled in a correspondence course for high school, was questioned by the police officer who noticed him sitting alone on the bench . He then pulled out a small bag, which contained the powdered mixture. The police quoted the boy as saying, "I had the drug because I thought it was cool," and that he got it from someone in a nearby park. Police are questioning him further on from whom he obtained the illegal substances. 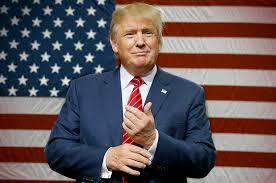 US President-elect Donald Trump has denied the allegation that he suggested Japan and South Korea should go nuclear, while an aide to Japanese Prime Minister Shinzo Abe arrived in Washington on Monday to prepare for a meeting on Thursday between Trump and Abe in New York. Referring to a New York Times article published on Sunday, Trump tweeted the same day that the paper said Trump "believes more countries should acquire nuclear weapons. How dishonest are they. I never said this"
Social media giant, WhatsAPP has added a special feature, video phone calls to enable billions of users see one another while on the social media. The latest feature will be operational in a few days and it will be available across Windows, iOS and Android platforms. WhatsAPP started as an alternative to SMS, it was founded by Jan Koum and Brian Acton who had previously spent 20 years at Yahoo. 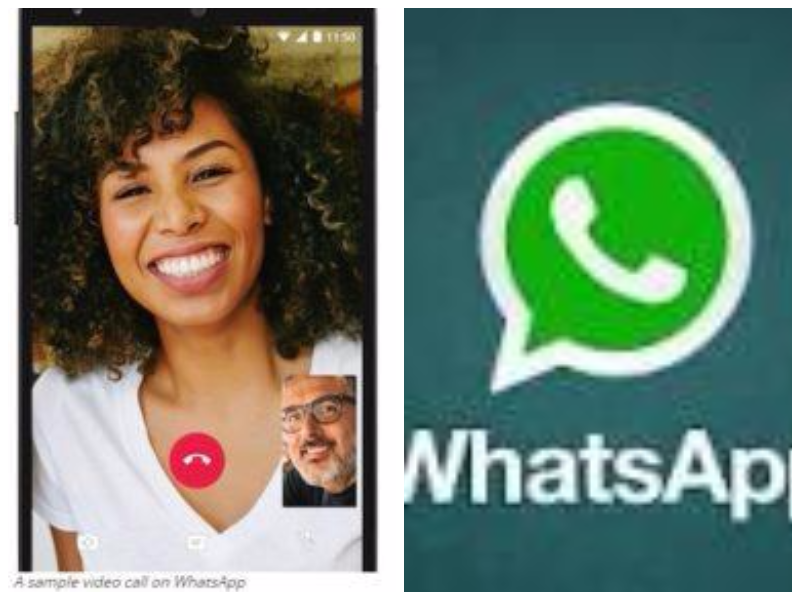 According to WhatAPP spokesman, "We are introducing this feature because we know that sometimes voices and text just aren't enough. There's no substitute for watching your grand child take her first steps, or seeing your daughter's face while she's studying abroad. And we want to make these features available to everyone, not just those who can afford the most expensive new phones or live in countries with the best cellular networks". 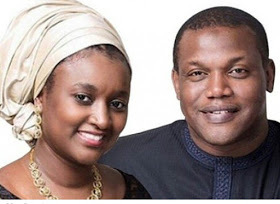 There have been issues with the marriage of the son of the former military head of state , Mohammed Babangida. Recently, Mohammed has been accused by his wife of an attempt to kidnap their kids. 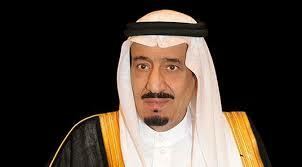 SAUDI KING CONGRATULATES DONALD TRUMP ON HIS VICTORY. Saudi King Salman expressed hope on Wednesday that US president-elect Donald Trump would bring stability to the Middle East. "We wish your excellency success in your mission to achieve security and stability in the Middle East and worldwide, " Salman said in a message of Congratulations to the newly elected-president. 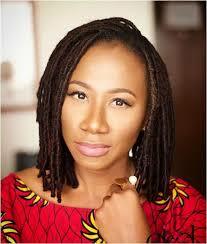 NIGERIAN MUSICIAN , ASA REACTS TO HILLARY CLINTON'S LOSS SAYS "HARD WORK DOES NOT PAY"
Nigerian music star has reacted to US Democrat presidential candidate, Hillary Clinton's loss saying "Hard work does not pay". She made this known on her twitter page after Donald Trump was declared the winner of US presidential election. 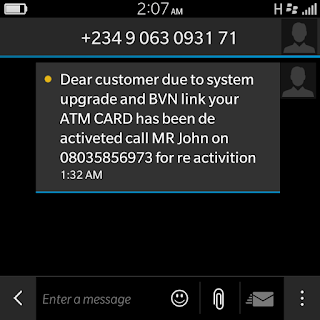 Please beware of strange messages sent to your mobile phone about reactivation of your deactivated ATM card due system upgrade. 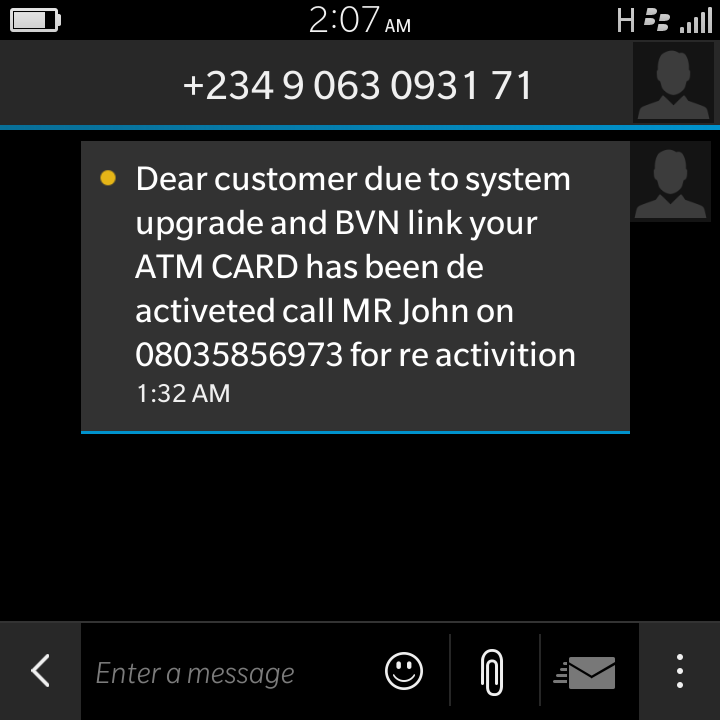 No bank will send such information , they are fraudsters . 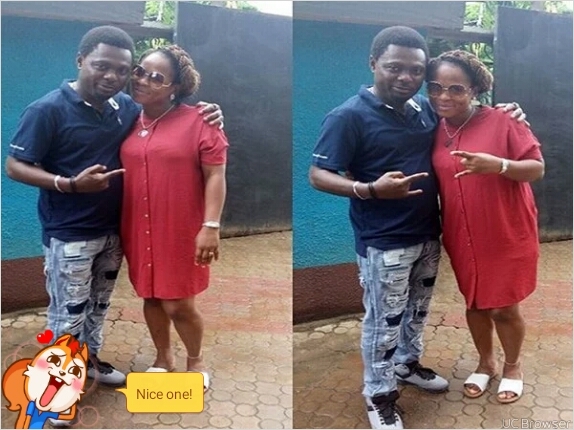 Popular Nollywood star, Kunle Afod's wife, Desola just got a deal with Bridestead as their ambassador. 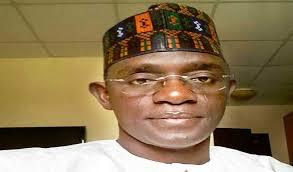 "TO GOD BE THE GLORY AM A MINI AMABASSADOR TO @bridestead Pls patronize for your wedding accessories and all Trust me on this...No regret"
The Benue state Security Council has slammed a N5 million price tag on the wanted militant leader, Mr. Terwase Agwaza, also known as "Gana" for his alleged involvement In series of abductions, killings, robberies, cattle rustling and other violent crimes in parts of the state. 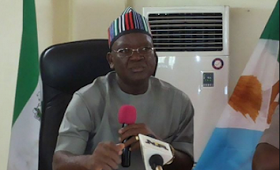 Governor Samuel Ortom made this known yesterday when inaugurating the state local government, district and ward security committees entrusted with the responsibilities of ensuring peaceful coexistence between herdsmen and farmers across the state. NEYMAR TO SUE A BRAZILIAN COURT OVER INFORMATION LEAKAGE. Barcelona and Braxzilian striker, Neymar has moved to sue a Brazilian court over the leakage of his tax evasion case to the local media in Brazil. The striker was asked to pay €46 million for fines and taxes relating to his transfer from Santos to Barcelona in 2013. The court was given 15 days ultimatum to release the information of those who had access to the details surrounding the case. To prevent further leakage, Neyman is asking for compensation and the court should take a precautionary measure to prevent further leakages and to punish those involved. MENTALLY ILL BLACK MAN SHOT DEAD BY POLICE IN CALIFORNIA. A mentally ill man, Alfred Okwera Olango, 38 was shot dead by police in California. Olango's family had gone to US to seek for refuge for war 25 years ago from Uganda. 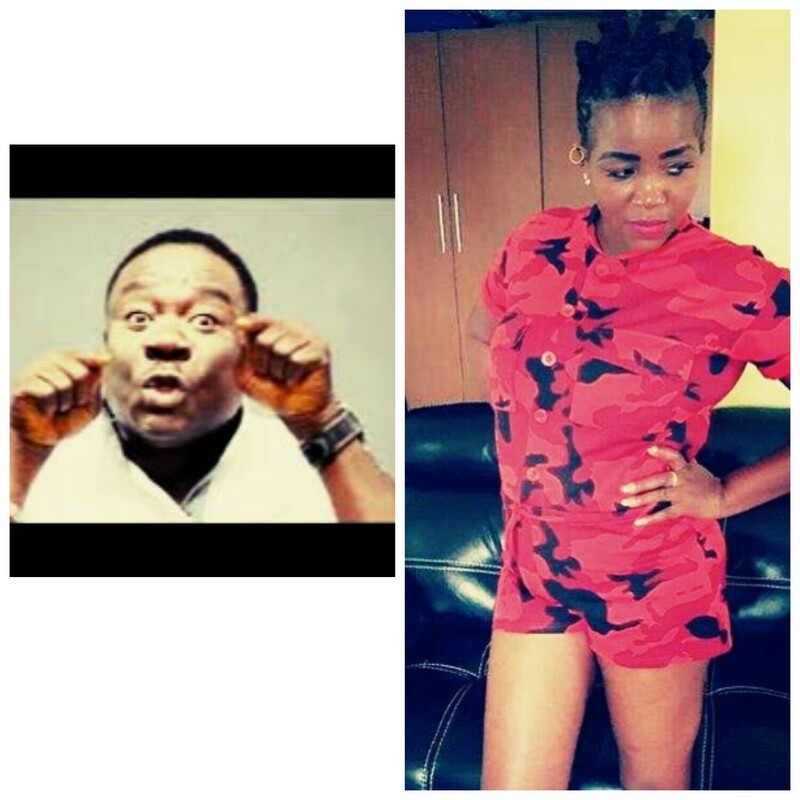 According to Olango's sister, she had called the police to help her mentally ill brother only for them to come and killed his brother she lamented. Protests in the city of California have turned violent over the shooting of black man by the police.The angry protesters were so aggressive to the extent of throwing bottles at the police. Due to the latest death of the unarmed black man, the protesters had taken over El Cajonin California stopping cars and breaking their windows. 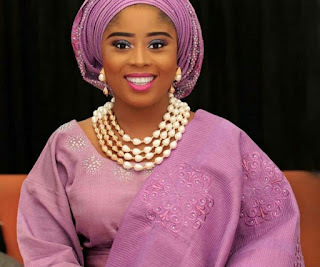 ARMED MEN KIDNAP WIFE OF CBN GOVERNOR, MARGARET EMEFIELE. The wife of Central Bank of Nigeria (CBN) governor, Margaret Emefiele was kidnapped by unknown gunmen along Benin-Agbor road. 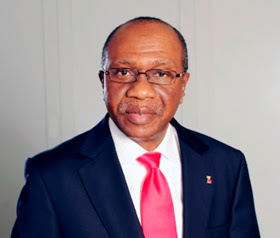 The kidnappers were able to get across to the CBN Governor, Godwin Emefiele, demanding for huge sum of money. Nasrim Abek, 35 was allegedly stabbed to death by her husband , Amir Darbanou, 42 inside their apartment because he was upset she had converted to Christianity. Darbanou was charged with murder after his wife's body was found inside their apartment in Sydney yesterday. Darbanou from Iran was allegedly enraged that Abek had recently converted to Christianity and killed her in a frenzied knife attack on Wednesday night, the Sydney Morning Herald reported. Darbanou had allegedly called his father-in-law in Tran to tell him thatAbek was dead. Police said there was no known history of domestic violence between the couple, who had been living in Australia for 4 years. GUESS WHAT DAVIDO DID TO HIS FANS AT SHOPRITE IN LAGOS!